PUBLICATIONS - QFINITY - We reduce risks. 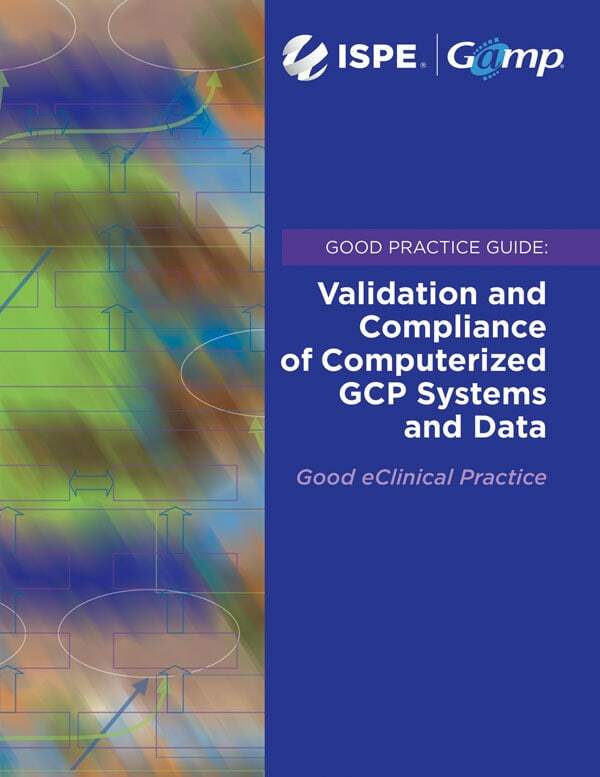 This ISPE GAMP GPG on compliant systems in clinical research offers recommendations on how to meet the specific challenges of the 21st century in the validation and operation of computerized systems in the GCP field. The authors of the guide, including QFINITY∞’s Oliver Herrmann and Dr. Jenny Gebhardt, consider the increasing number, complexity, costs and patient centricity of clinical trials and focus on the need to implement a new model of a virtually integrated drug development process. This process must be supported by highly integrated computerized systems (from statistical programming platforms, data capture systems and Interactive Response Technologies (IRT) solutions to mobile electronic patient diaries and, in the near future, wearables) to collect, process and analyse clinical data. This guide addresses all of these issues, which represent a major challenge for ensuring adequate control by sponsors and other stakeholders such as CROs and technology providers. Further links: Get more information and order now here! Renowned authors from industry, consulting and suppliers provide insight into current trends and their practical application in the GxP area. 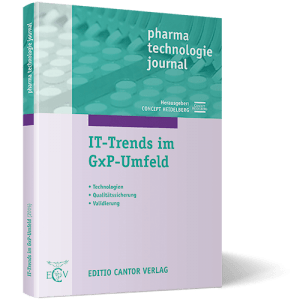 QFINITY∞ is represented among the authors by Oliver Herrmann and Dr. Jenny Gebhardt (“Validation of computer-based GCP systems: Grundlagen, Ansätze, Herausforderungen und Trends”) and Dr. Stefan Schaaf (“Enterprise Management Systems as a Basis for GxP Compliance in the Life Science Industry”). [2 October 2014] The Good Clinical Practice (GCP) fields is undergoing many changes: for example, the publication of a new EU regulation on clinical trials (“Clinical Trials Regulation”) was announced for 2014, the aim of which is to make the planning, approval and execution of clinical trials in the EU more efficient. Computerized systems make a significant contribution to increasing efficiency. The ISPE GAMP R&D and Clinical Systems SIG has published another concept paper entitled “Validation and Data Integrity in eClinical Platforms”. [7 October 2013] Due to the fact that the pharmaceutical industry is gradually switching from paper-based to electronically supported processes, the validation of computerized systems is increasingly becoming the focus of official inspections in the field of clinical studies as well. This means that there is an increased need for guidelines for GCP-regulated systems, especially since these play an important role in the life cycle of drugs. GCP experts from the R&D and Clinical Systems SIG, led by the Q-FINITY CEO, prepared the concept paper with the intention of bringing the GAMP 5 principles into alignment with GCP requirements using the example of an Electronic Data Capture System (EDC).